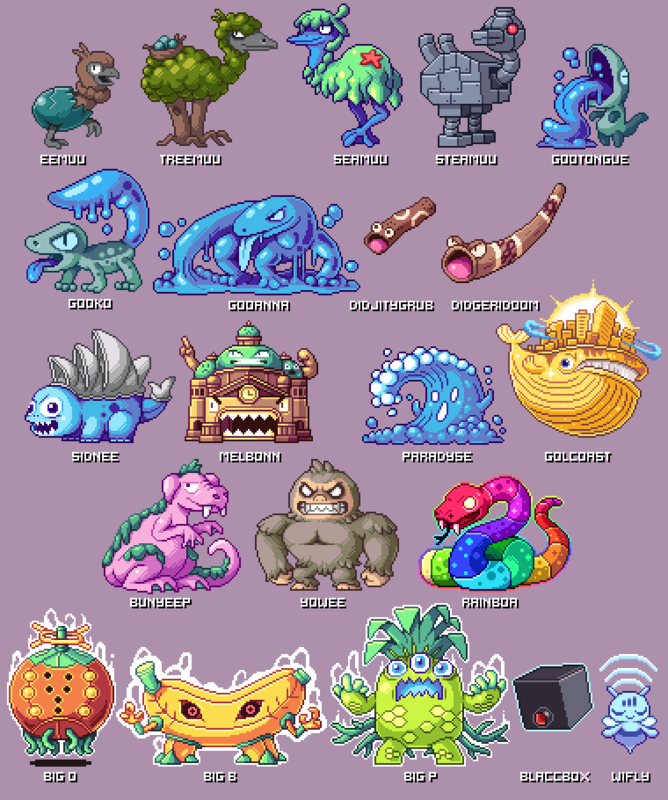 Incredible pixel art of the first 151 Pokèmon re-imagined for Australia | PowerUp! 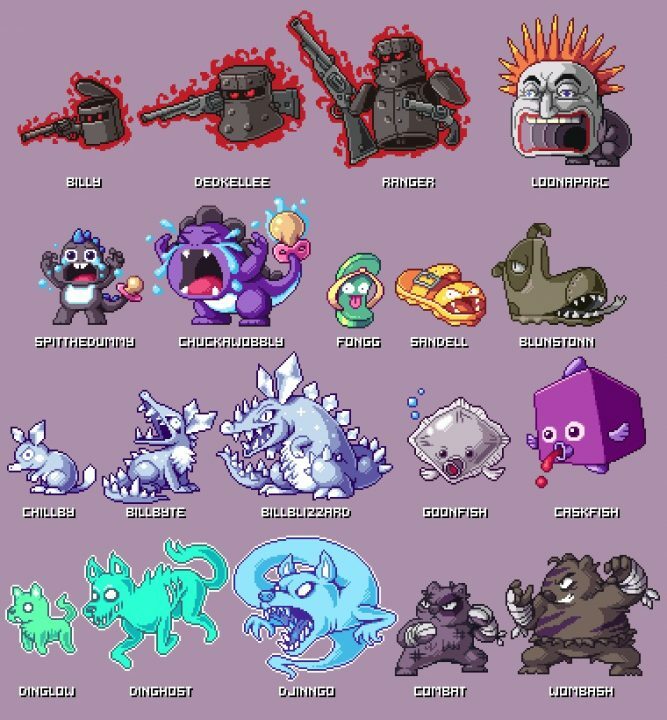 Paul Robertson is an Australian animator who has worked on Scott Pilgrim vs. the World: The Game, Mercenary Kings, Gravity Falls, Rick & Morty and more. 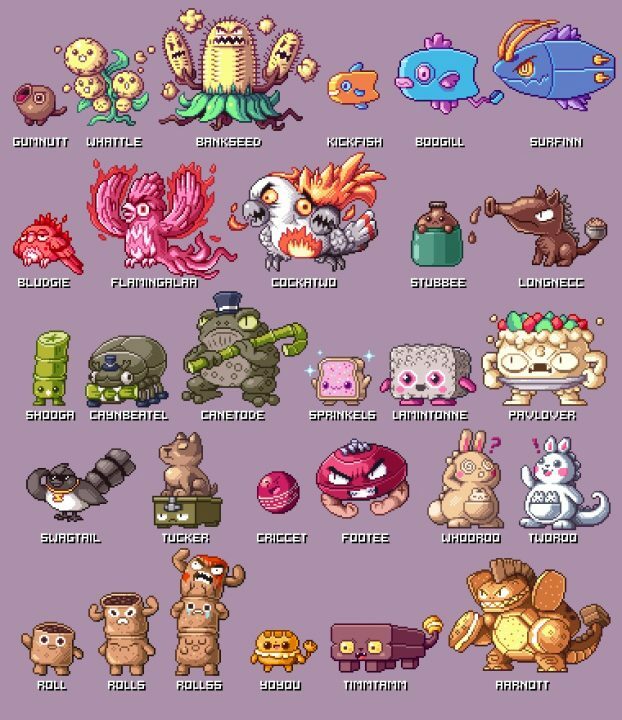 Today, on his personal Tumblr account, Robertson posted a collection of images he’d created, re-imagining the first 151 Pokèmon as though they originated in Australia. 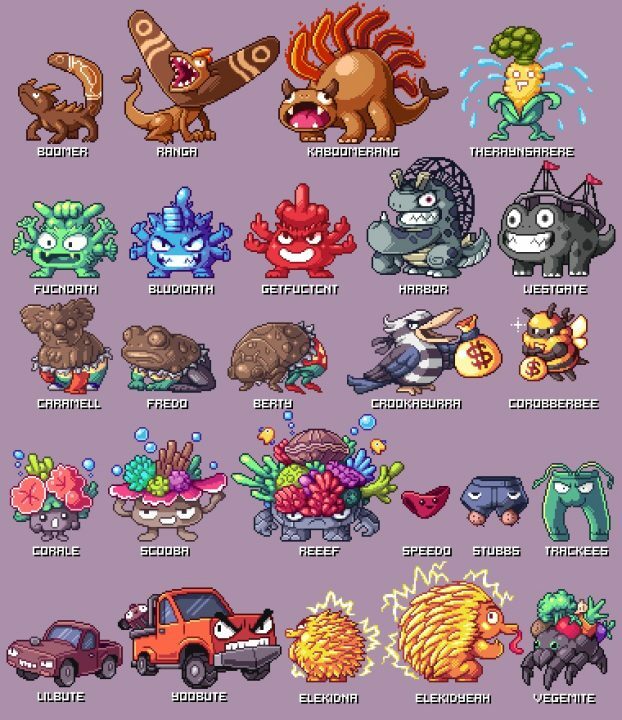 Not only are all 151 Pokèmon lovingly crafted in pixel art, they’re also hilarious. Our cultural identity has always been one in which we’re able to laugh, or take the piss out of ourselves and Robertson has absolutely nailed it. 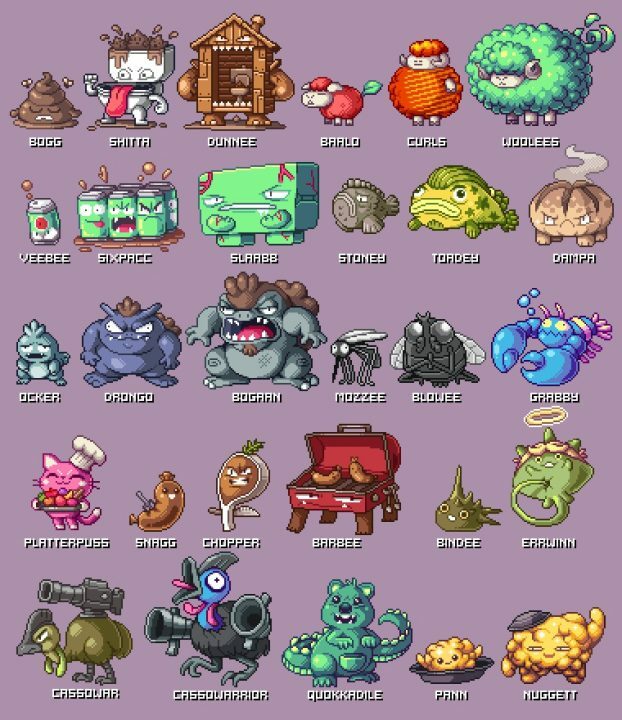 My personal favourites includes Slipp, Slopp and Slapp, Criccet and Footee and Veebee, Sixpacc and Slabb. 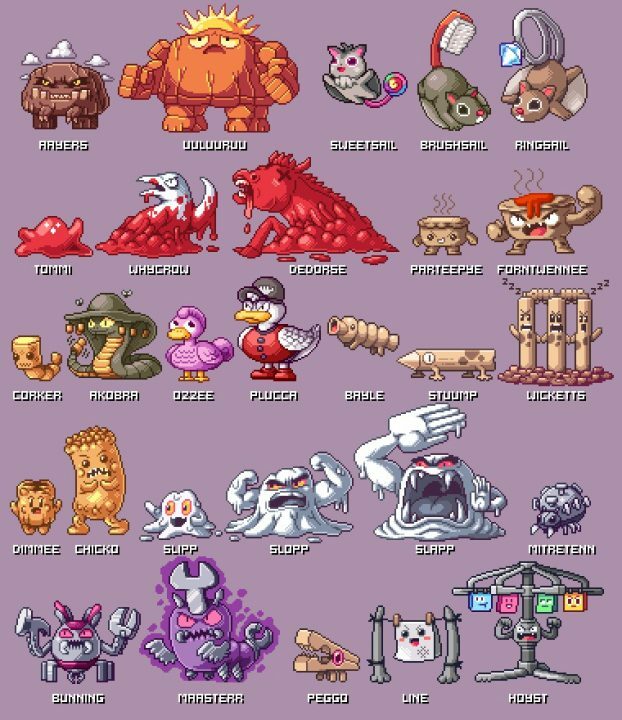 There’s so much to pore over and love in these 151 images, though I think he may have missed an opportunity by not including Siggy and Duree. But maybe they’ll crop up in his Pokèmon Green & Gold parody?